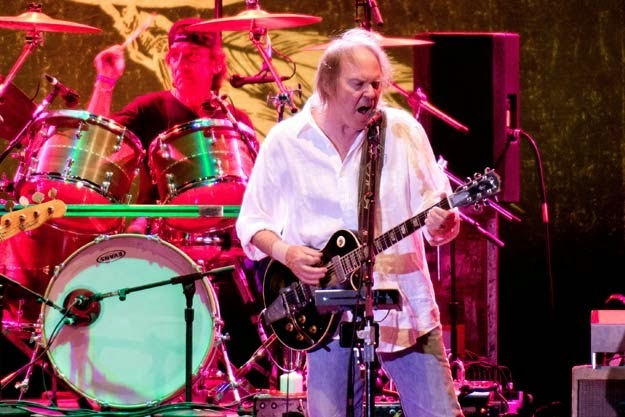 This week in Cork: Neil Young, The National, Paul Creane & The Changing Band, Second Sundays and more.. The 2014 edition of Live at the Marquee pretty much draws to a close this week with only pop starlet Lana Del Rey left to pop up in the tent once this week comes to a close. Before that, big hitters Neil Young and The National make welcome returns to temporary docklands erection that has already played host to a wonderfully eclectic bunch of legends (Dolly, Planty and Franky to list but three). 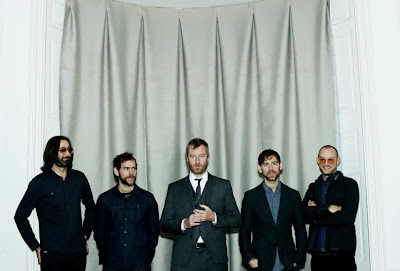 *Whether or not you were one of the ten in attendance in the Triskel when indie darlings The National first visited Cork way back when, no one really cares (or believes you). What does tickle an always-eager-to-be-tickled fancy is the fact that the returning underdogs-turned-stadium-rockers do so with Matt Houck's magnificent Phosphorescent in tow. From 2009's wonderful set of dusty-booted Willie Nelson covers (To Willie) to last year's strangely seductive electro-country gem Muchacho, Houck has been churning out quality records for a long time now which makes July 14th's double-header all the more intriguing. Free show of the week surely belongs to south-east alt-country Paul Creane & The Changing Band who play their first Leeside headline show in Gulpd on Thursday evening. And last but not least it's the very welcome return of Cork Community Print Shop's Second Sundays series which had taken a break there for a while. This Sunday from 2pm: Underling, Marfa and Irene Buckley all perform on lower Oliver Plunkett Street. *Published as part of Incoming with The G-Man in the July edition of Insert Title. For a day-by-day breakdown of gigs taking place in both Cork city and county over the next seven days see below. The Passion Of Joan of Arc from Cork French Film Festival on Vimeo.